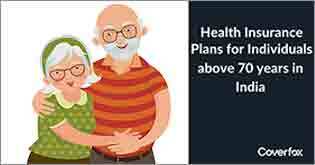 Make Better Plans for Your Retirement – Buy Health Insurance! 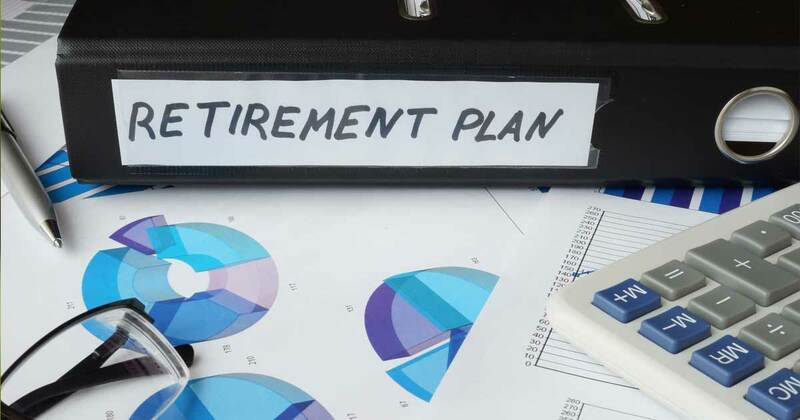 While you are planning for your children’s future and their education, are you missing out on your own retirement plans? Life has many stages and each stage presents a new set of challenges: from childhood to adulthood to old age. Of all the stages, old age is the most difficult stage of our lives when we are struggling financially and physically. Old age brings with it a plethora of problems which include the weakening of the body systems, triggering a variety of ailments, and retirement from active employment, which results in absence of regular income among other smaller problems. At such an age, you can maintain your body’s fitness through regular exercise and a moderate diet. But diseases still find a way to attack your system and cause ailments which require medical attention. Have you prepared yourself for that? After being a witness to the plight of our parents, who did not plan for their retirement completely, planning for a comfortable retired life must take prime position. Stocks and Shares – for those daring enough to bear the volatility of the capital market. People invest in stocks of promising companies hoping to get maximum returns on their investments. Mutual Funds – for those not having much surplus cash, but still wanting to enjoy market-linked returns. 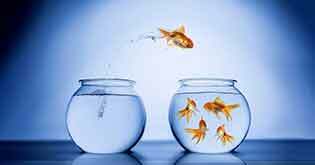 Public Provident Funds – whether out of compulsion of being employed or out of choice. Most individuals in India invest in provident funds to secure the long term financial gains and save on taxes. Fixed Deposits – or term deposits, are offered by banks and are a favored choice as they are considered completely risk-free. Despite the returns being moderate, people do invest in fixed deposits for saving purposes. Life Insurance – also features in the investment portfolios of a lot of people. Whether taken for tax saving purposes or for protection is a different matter altogether. But, where does health insurance feature in our retirement planning process? Isn’t it important too? 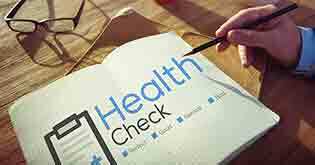 Health insurance takes a back-seat when we plan for our retirement because we feel that the chances of falling ill and requiring a health plan in adulthood are very low. What most people fail to understand is that it is better to avail a health plan at a younger age, when the premium is low, rather that postponing it for later years, when the premium would be higher. 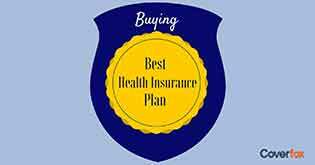 Moreover, since most of the available plans offer lifelong renewability, it is not intelligent to wait for buying a health plan. Increasing incidence of diseases – There’s no denying that old age brings with it medical complications. The common ones are hypertension, diabetes, heart related ailments, etc. Coupled with the modern lifestyle, the incidence of such diseases have increased manifold. 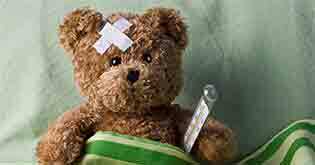 These diseases require regular medical attention and if their severity increases it results in hospitalization. Thus having a health plan is helpful. Rising cost of medicine – Medical inflation is only spiraling upwards and the costs of treatment are bound to burn a hole in anyone’s pocket. An average individual finds it difficult to manage the medical expenses and after retirement, when a source of steady income is absent, meeting such expenses could be a nightmare. No source of income – While all of us want to have a peaceful retired life, absence of a regular source of income robs the peace as we struggle to meet daily expenses. Thus, any medical contingency in the absence of income would only wipe out our savings, if any. Retirement planning is very important if we want a secured life post-retirement. 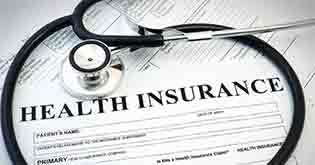 Having a health insurance plan is an important aspect of such planning. It takes care of the medical expenses that occur commonly during old age, without affecting our savings. Buy a health insurance plan which is renewable lifelong, so that you don’t have to buy another plan in the later ages, when a new plan may cost you a fortune. For those who have already missed that opportunity, it is advisable to buy a senior citizen policy.